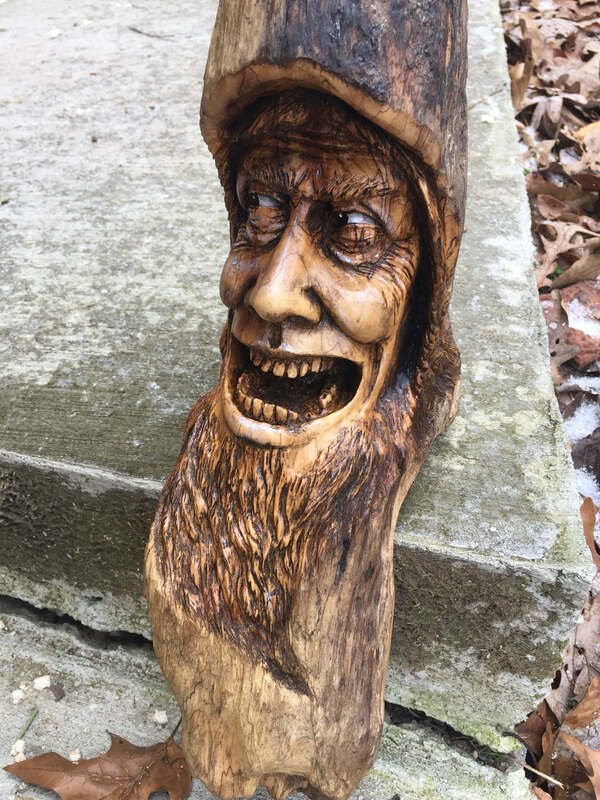 Wood carving is a technique of turning wood into a beautiful wood sculpture. 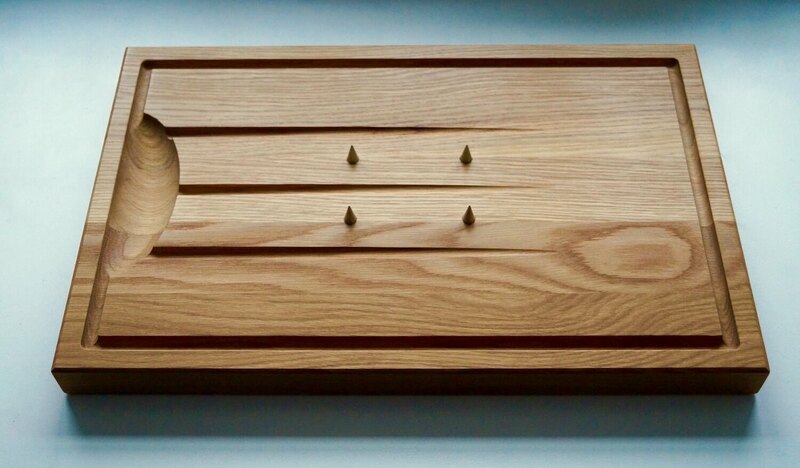 It’s like turning a simple wooden log into a piece of art or in a miniature. Isn’t it fascinating? 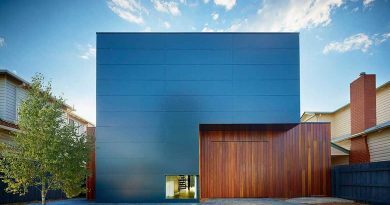 There are different DIY wood projects and methods of this process of transformation either it can be done manually or mechanically, i.e. with the use of a machine. 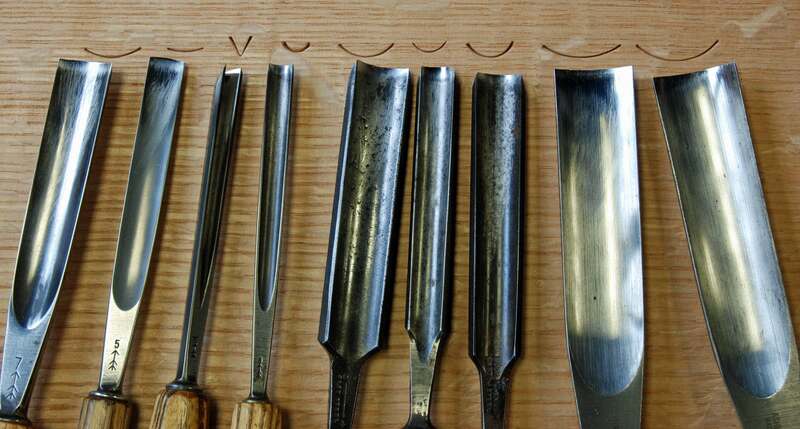 It is a method in which only a knife is used provide a final sculpture. This includes removal of wood in the form of chips by following a pattern. 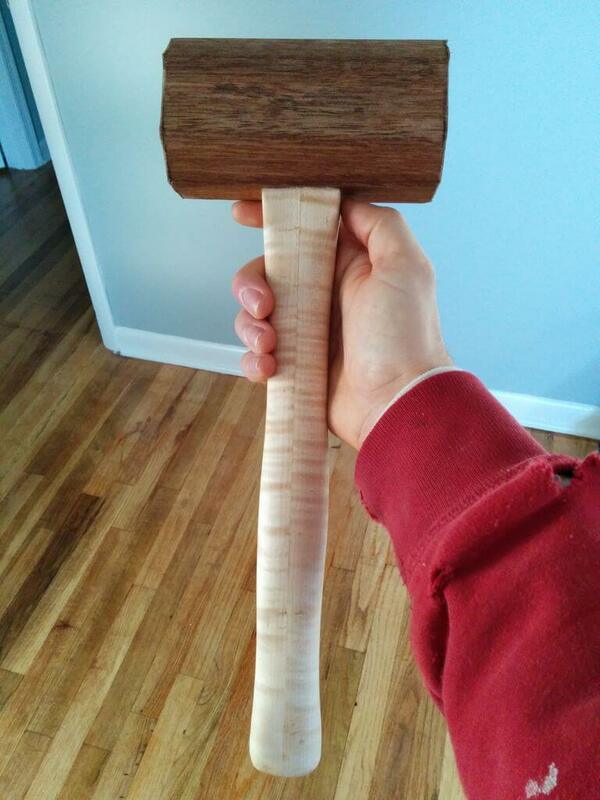 Sometimes, a hammer could be helpful while carving. 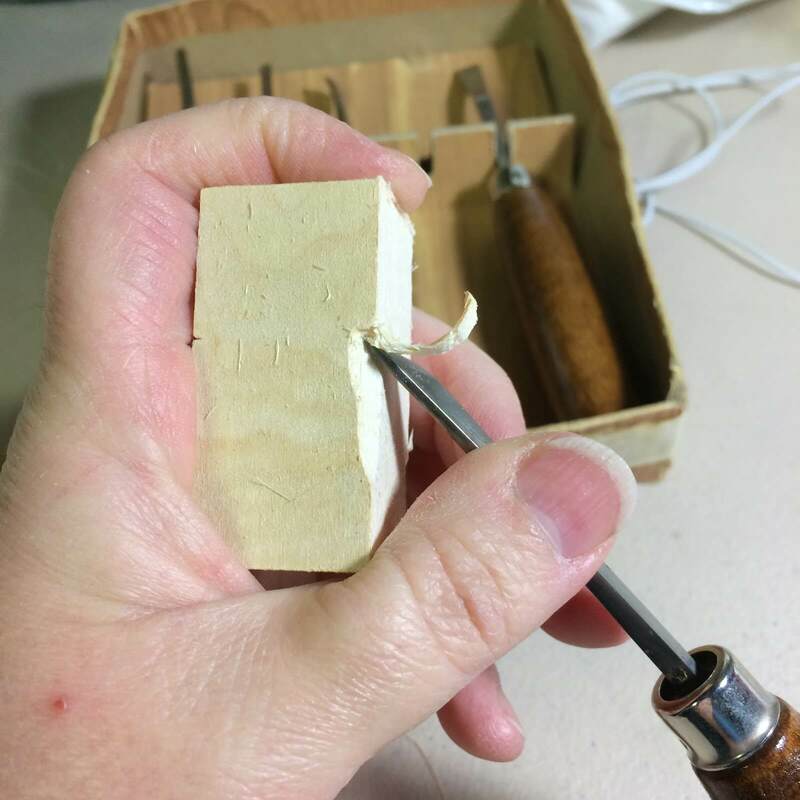 When manually carving is difficult then a mallet hammer is used to get a properly controlled cut. We can use glue or an adhesive to make a bigger board. As this will fulfill the requirement also, it will increase the strength of the board. There are various types of tools are available in the market. It can be according to the dimensions, i.e. width and curvature. Also, it may differ with the brand. 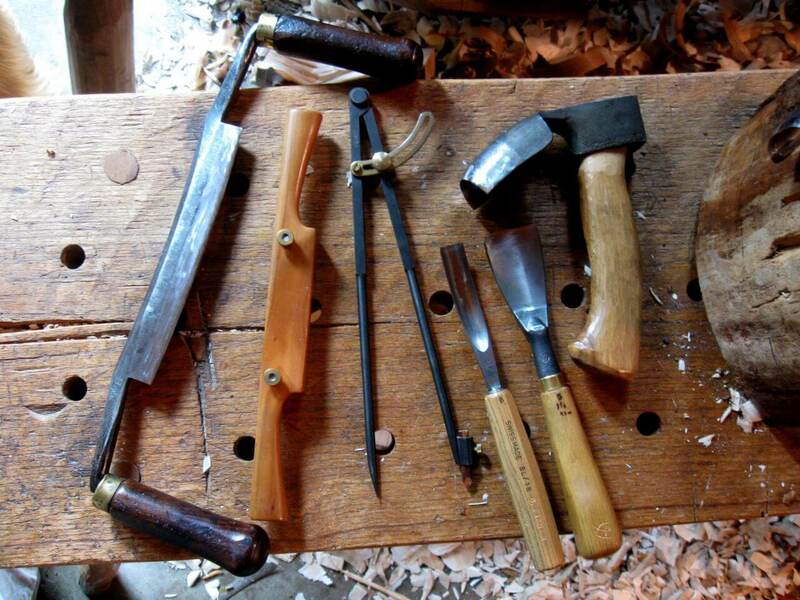 These are the tools which are used direct means, driven by hand. For example, Chisel, V-tool etc. 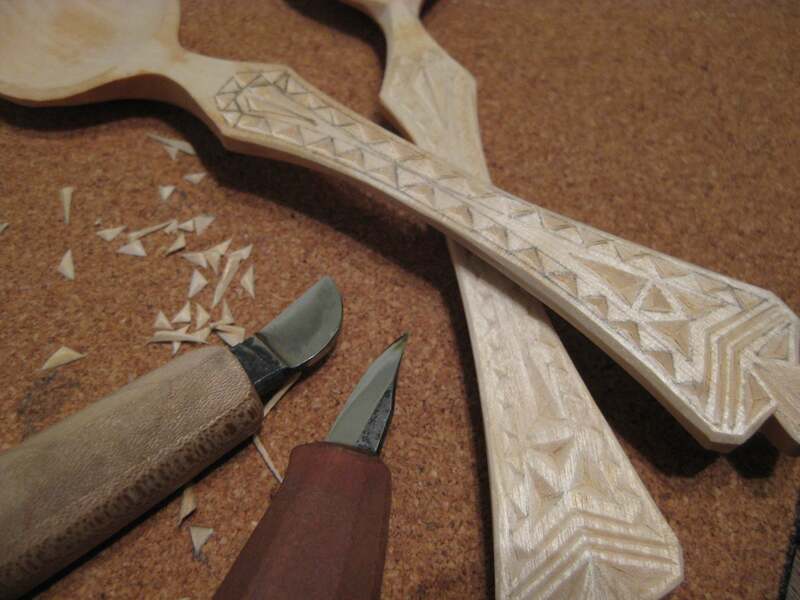 It is a vital step of wood carving. 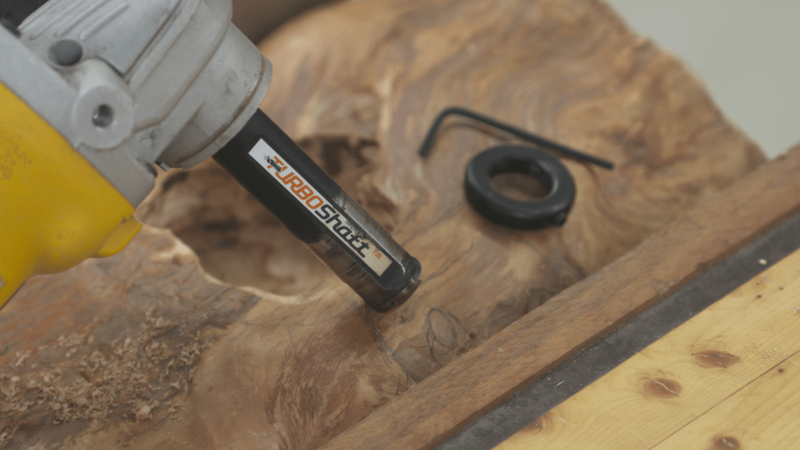 All the cut and carve depends on the angle of a tool while shaping. 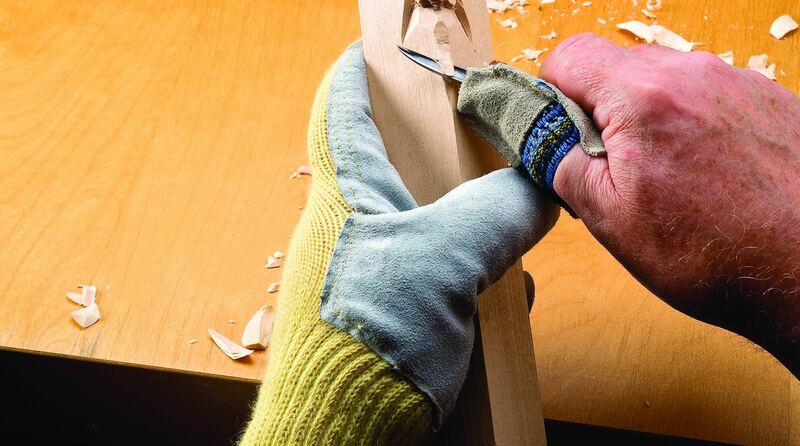 If it is incorrectly placed, then there might be a chance that the depth of cut is more at one side than the other. Protective gear can also be termed as personal protective equipment. It includes safety gloves, safety shoes, helmets etc. 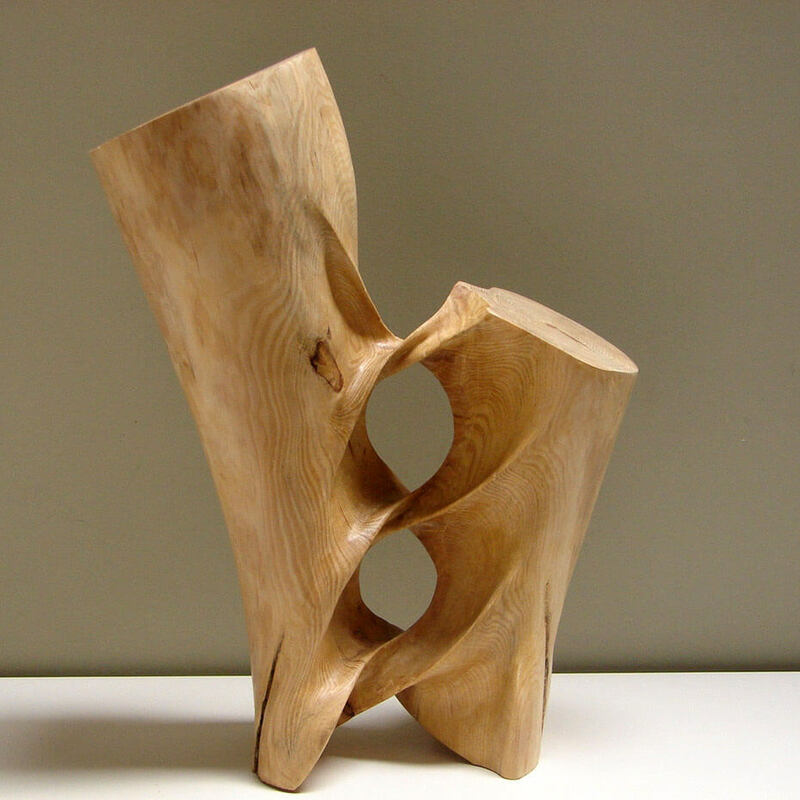 The quality of the wood carving is dependent on the type of wood. 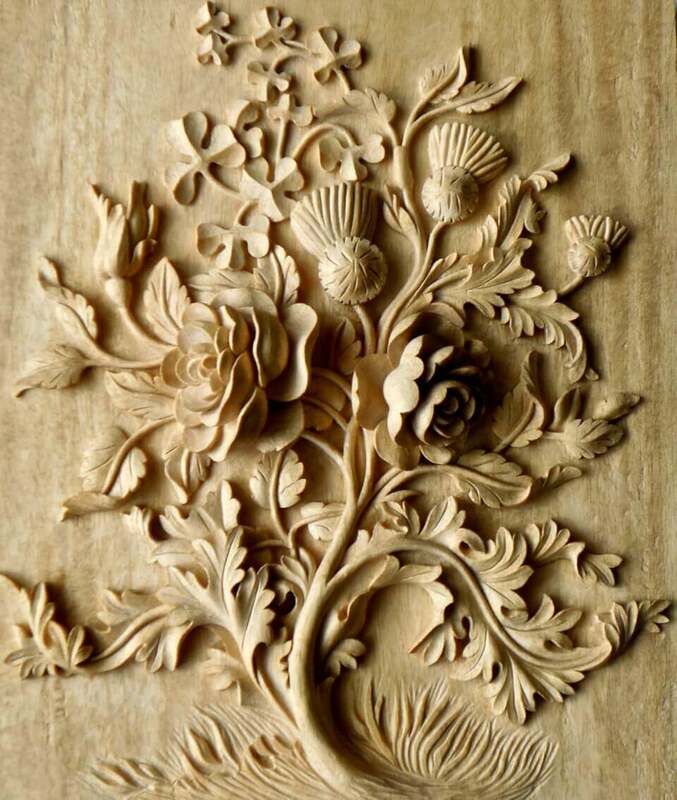 Basswood, pine are some of the wood which is carved easily. Apart from these given methods, there are many other methods are also available. The key point is to make and protect it for a longer duration. It can be done by giving a proper finish and by painting the woodcarver. Now to start wood carving you always need ideas to implement on it. Here are some of the basic and simple ideas which can be fun doing. 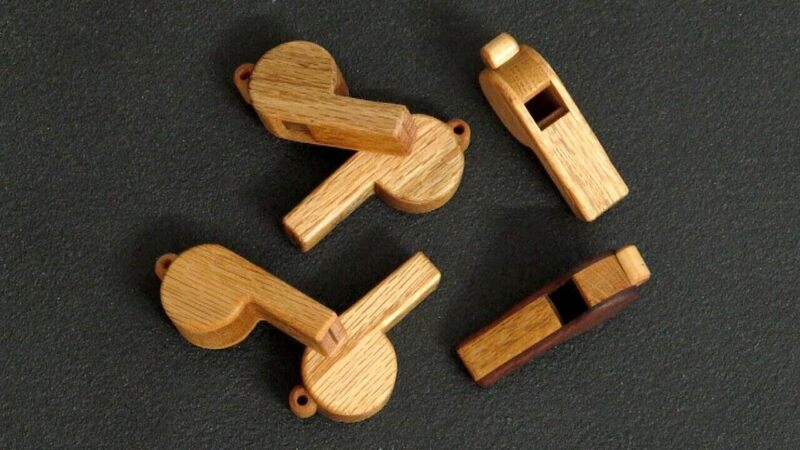 Now, this could be an easy and simple to make such as a whistle. Just some simple cuts and your whistle is ready. 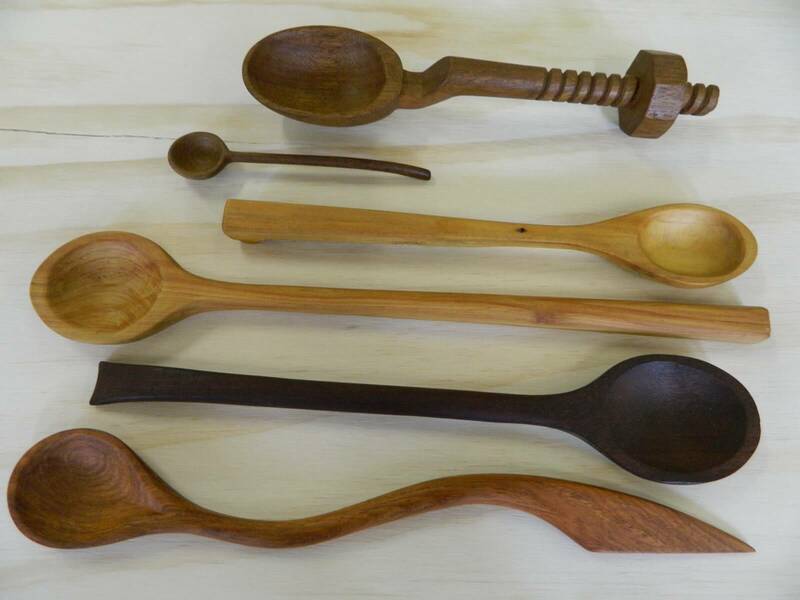 Almost all of us has seen utensils which are made from wood. We can take an idea from there as well such as spoons, bowls etc. In case you want to give a handmade gift to someone then this can be a loving and overwhelming gesture. 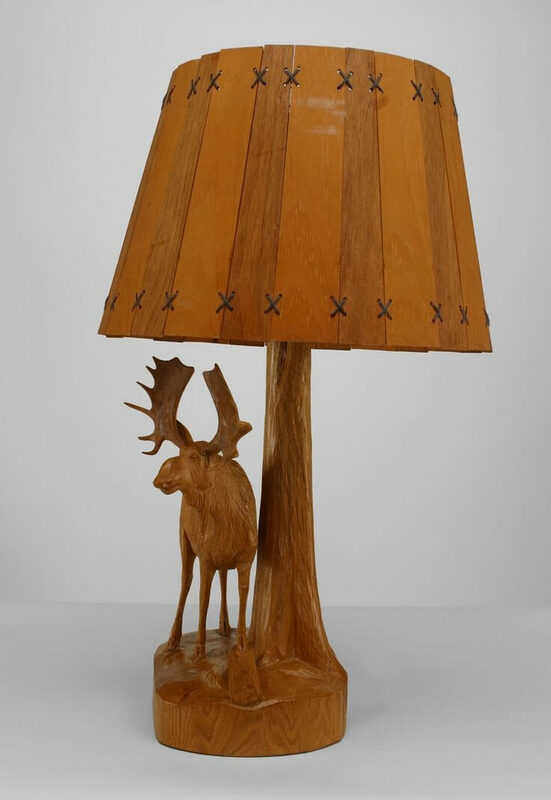 Start creating a random gift such as a wooden lamp, a badge or any funny creature etc. If you are a game lover then this could be fun to make. 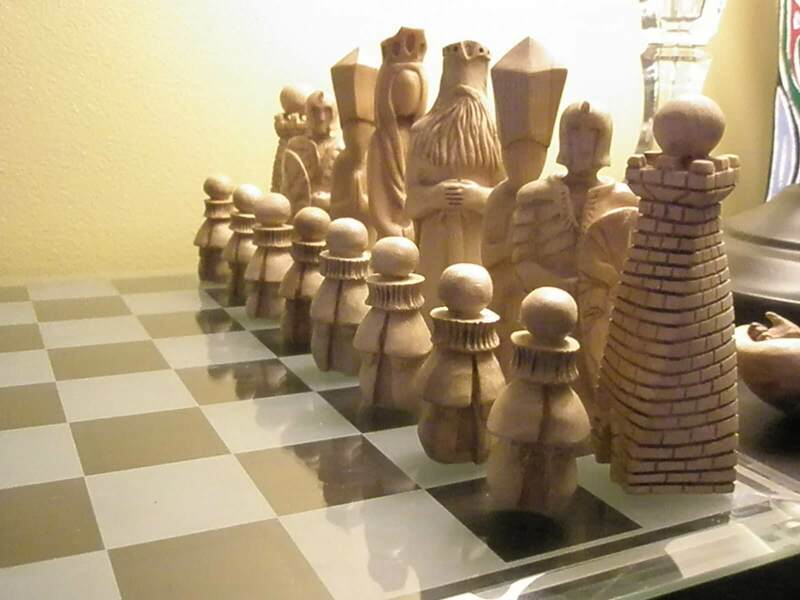 You can make the knight, king, queen, rook which play an essential role in the game of chess. This could be fun to draw a face with emotions, expressions in other detail. But yes, this can take time and patience, but the result would be magnificent. Last but not least for the persons who love to draw lines, leaves, flowers etc. can make beautiful coasters to enhance the beauty of there dining set or tea set. 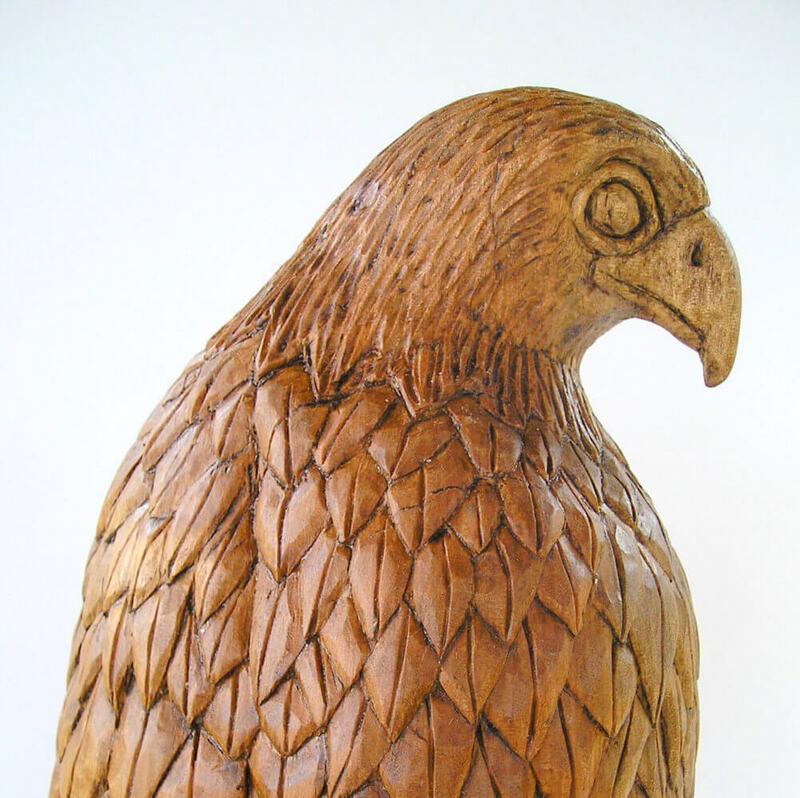 These were some of the prevailing ideas of wood carving. Apart from these, there are more yet to discover. 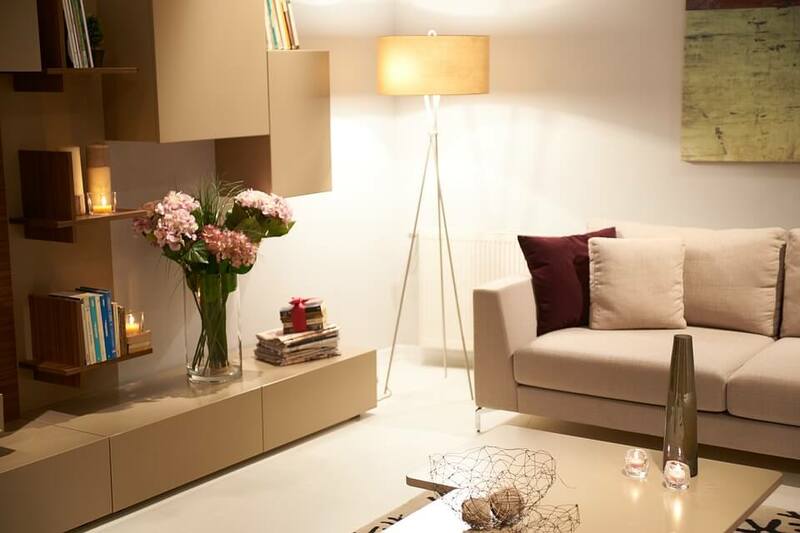 Start visualising the ideas and form a personalised sculpture in your terms. These sculpture will give a CozyStream to your home, offices, etc. which will definitely bring a smile to your face. It’s just you need focus, patience, and determination to draw in a wood log or stick. Turn your ideas into mesmerising sculpture but without forgetting safety. Safety comes prior from fun. And also do remember there is nothing wrong, its just the things get changed with shape and dimensions. But then only, you get the new things, right?